Brief：Longsys is hoping it can help take Lexar to new heights as emerging technologies such as virtual reality, 8K video, and camera drones spark new demand for Lexar memory cards and storage products. Back in June, Micron announced that it would be discontinuing its Lexar retail removable storage business, which makes memory cards used by photographers around the world. 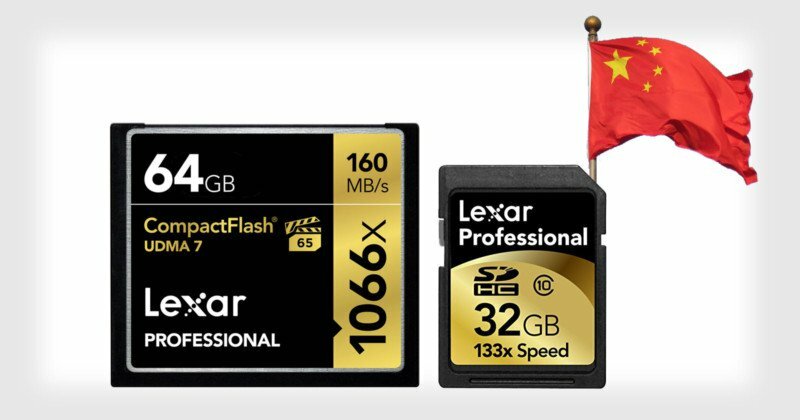 But now it looks like the Lexar brand will live on: it has been acquired by the Chinese flash storage company Longsys. 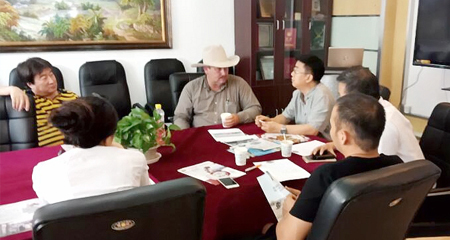 Longsys, an 18-year-old Shenzhen, China-based company specializing in consumer flash storage, just announced the deal in a press release posted to its website. The purchase includes the Lexar trademark and branding rights, which has a great deal of brand equity in the world of photography. Longsys says this acquisition will prevent existing Lexar customers from being abandoned. Longsys is hoping it can help take Lexar to new heights as emerging technologies such as virtual reality, 8K video, and camera drones spark new demand for Lexar memory cards and storage products.